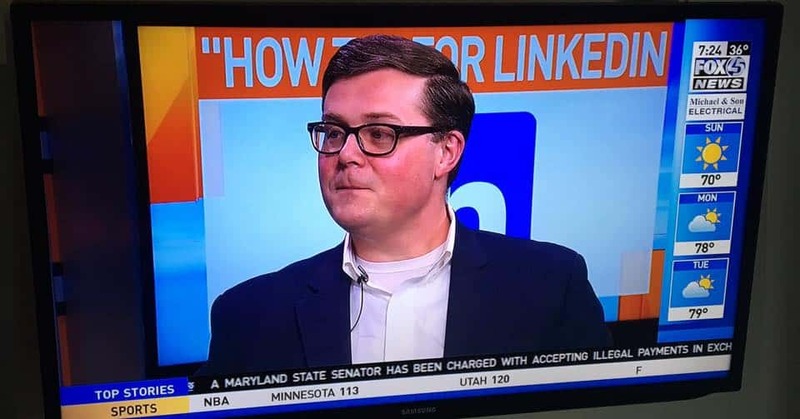 You may have seen him online, or at a business meeting or event, Michael Shelah is a fixture of the business scene from Delaware to Northern Virginia. The Cold Spring, New York native, who moved here in 1992 has been a resource and super connector to many, in a variety of industries. Mike is known for connecting people, as well as leveraging sales and lead generation techniques. He was an early adopter of online connection and has really grown to be considered an influencer when it comes to making meaningful connections happen online which translate to business. 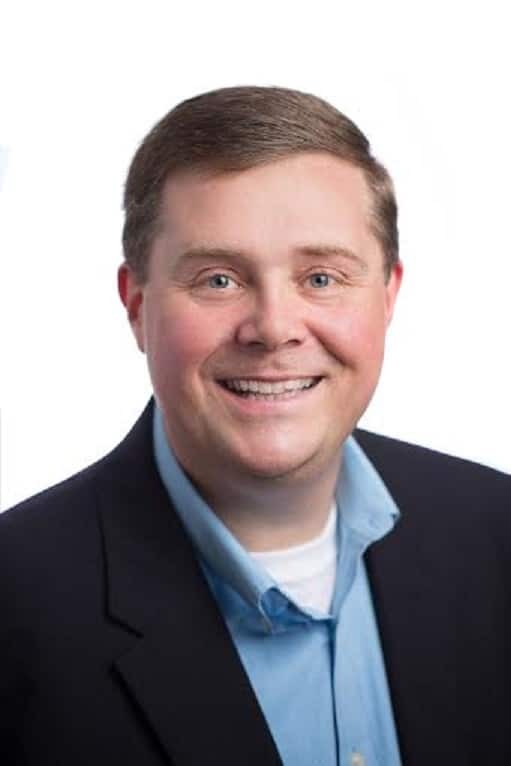 A Telecommunications professional he started his own firm, Mike Shelah Consulting in January 2015, when it became apparent to him that more people needed help leveraging the opportunities online to help them grow and gain meaningful business. If you had to describe what your business is about and what you’d want people to know, what would you say? I Love LinkedIn and I teach others to love it and use it to thrive in business. It was a passion, a passion that has helped me be successful in the corporate world. This same enthusiasm carried over naturally to helping others be more successful. Does your business work specifically with women only? What was the most intimidating part of starting your venture? Making the decision to walk away from corporate America and work for myself. WIX, LinkedIn, Associations and organizations ( for example: the chamber, the tech council, networking groups, clubs, meetings etc.) as well as other consultants, also people I knew from the corporate world and had solid connections with. If so, how many? No, I do not at the moment. I’m a text book Solopreneur. I have a coach, I also have multiple mentors, I work with an accountability partner and I have surrounded myself with caring & talented people. Start with why. Why are you doing this, who does it help, why would someone benefit from working with you, or your services…Why – it’s a powerful word. You can also visit here, it explains the concept first coined by Simon Sinek. Success is making money by helping others on a massive scale. What is your “philosophy” about business success? Socially (LinkedIn, FB, Twitter, Instagram) as well as in person regionally. Identifying my target audience for my various services. I read voraciously. I am a comic book nerd. I love Baseball. I spend as much time with my wife and children as possible. I’m also known to enjoy a quality glass of bourbon, in moderation. Get over it quickly and transition to a learning opportunity. Autism. I am on the Board Of Directors For Pathfinders For Autism. I also serve on the Fashion Show Committee for Fashion Rocks Autism. I am the president of my Toastmasters Group. 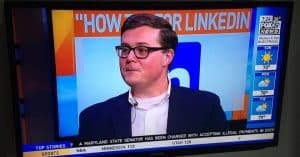 I speak to as many college students as possible about LinkedIn and personal branding.